Join the Friends of the Dodge Center Library on May 17th from 11:00 – 3:00 for exhibits of Scandinavian food and crafts including a lefse making demonstration! 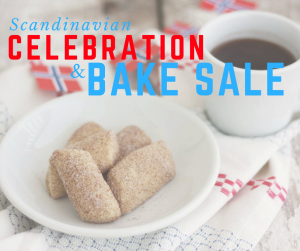 Then stop by our bake sale and pick up yummy treats from Norway, Sweden, the US, and all over the world! 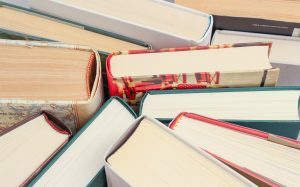 The Spring Book sale starts this Saturday, April 27 from 9-12. This sale by the Friends of the Library raises funds for the library and library programs. Books and DVD’s are available, all $1.00 or less. The sale continues April 29-May 3. The library now has a 3D printer, thanks to the generosity of the Friends of the Library. 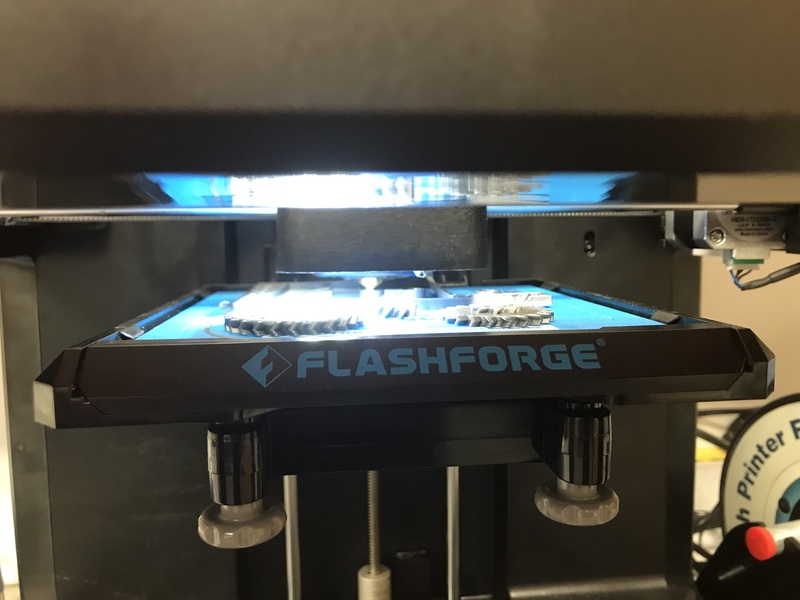 Want to learn how it works, or print something yourself? Stop by the library and ask one of the librarians! Have a wiggly toddler at home? Bring them to our new Music & Movement program! Every Tuesday morning at 10:00am, we sing, dance, wiggle, and have fun, all while gaining valuable early literacy skills! All are welcome – join us!